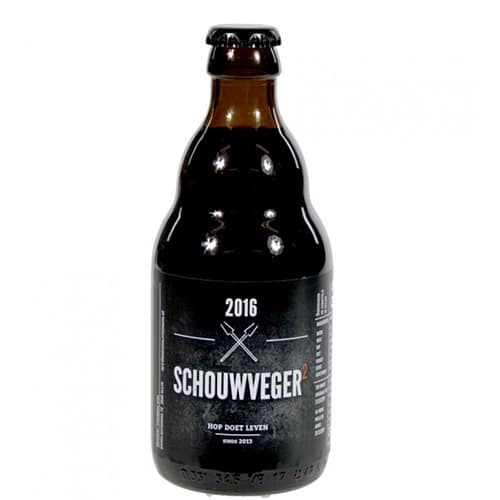 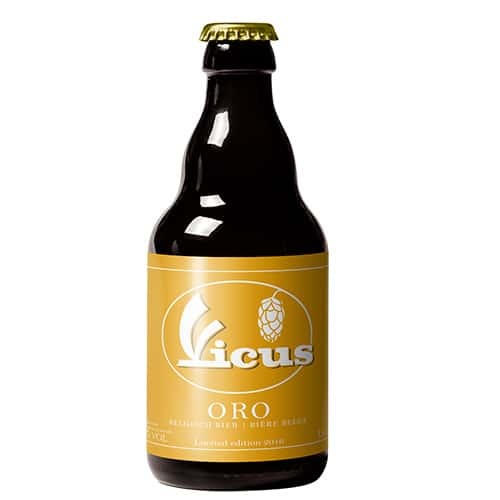 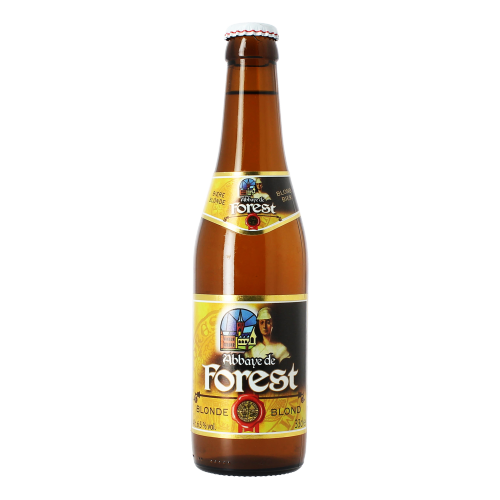 It’s a blond beer with an alcohol percentage of 5.8% vol. 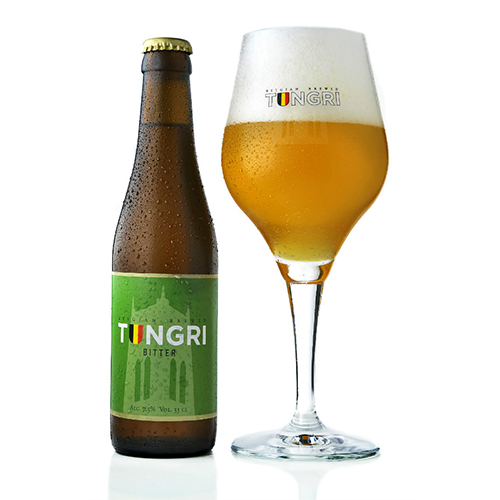 in which you can taste a subtle citrus aroma and a fine finish. 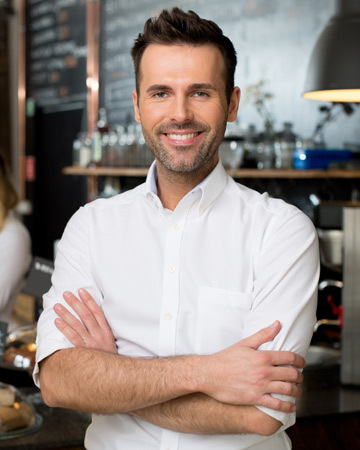 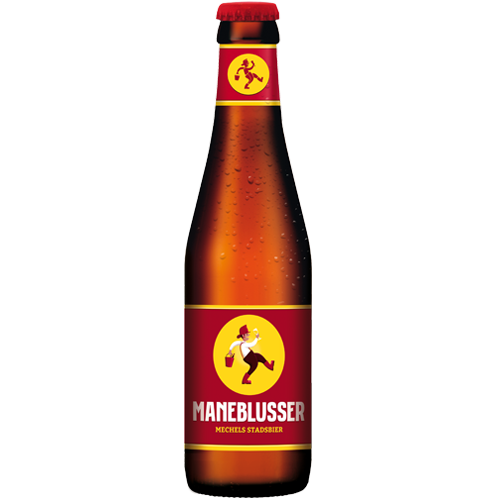 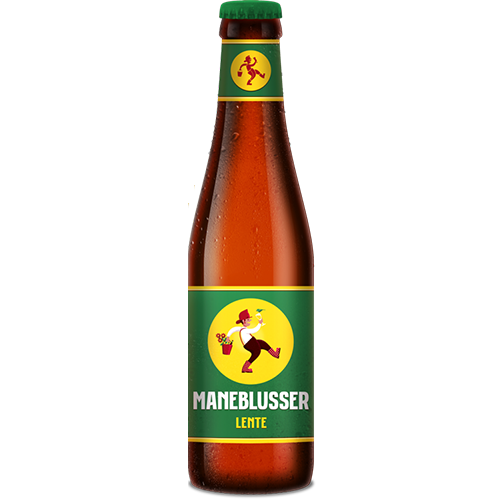 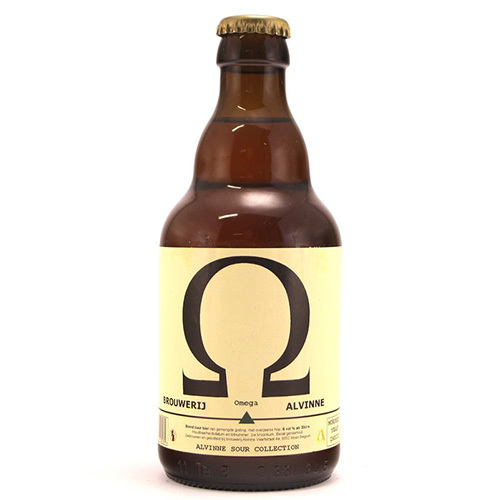 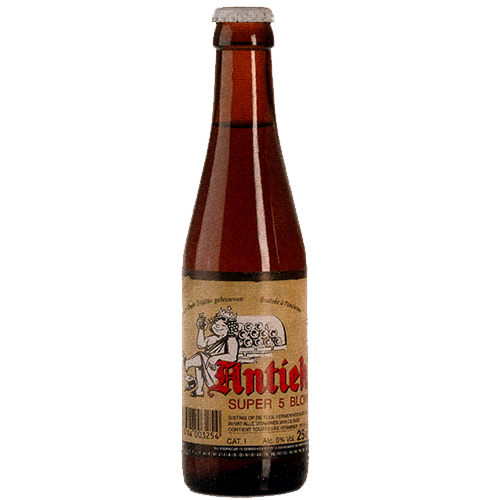 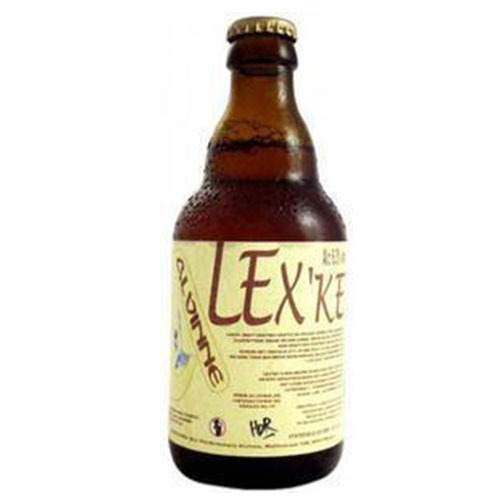 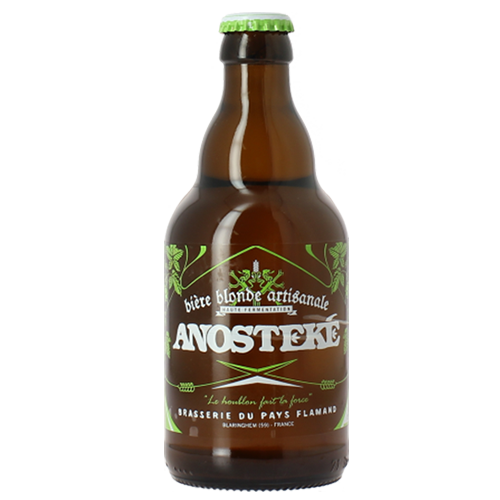 Maneblusser is brewed according to the traditional method of high fermentation.